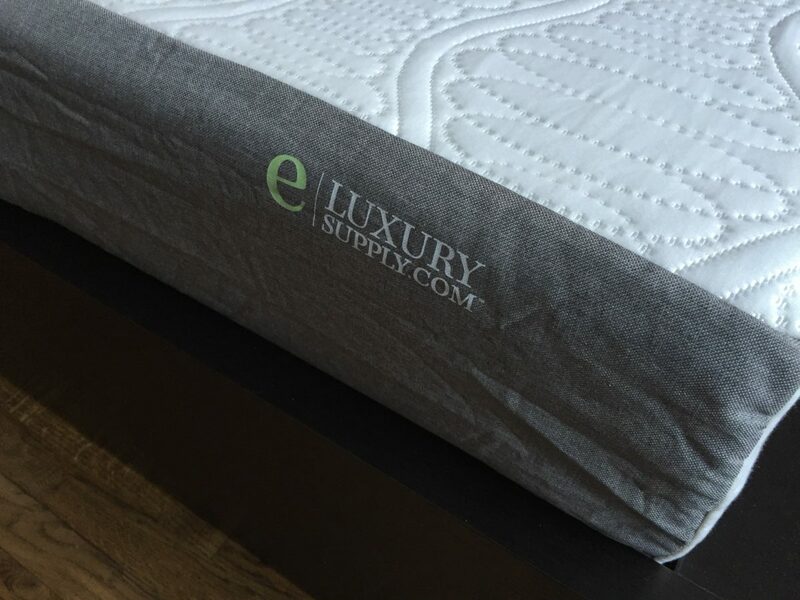 eLuxurySupply Mattress Review- No Frills, Great Value? 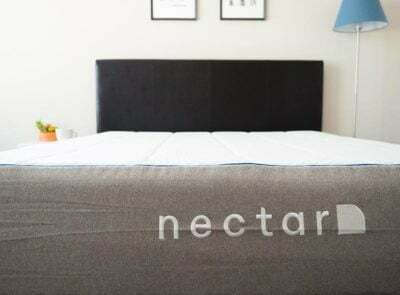 Home » eLuxurySupply Mattress Review- No Frills, Great Value? 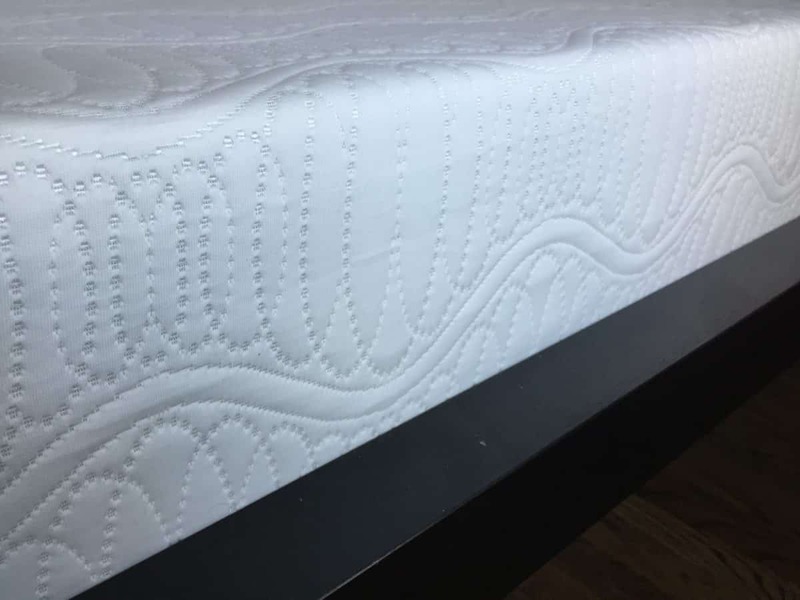 eLuxurySupply has come out with a no-frills mattress (I reviewed the 10 inch option) that promises to offer a really great value. 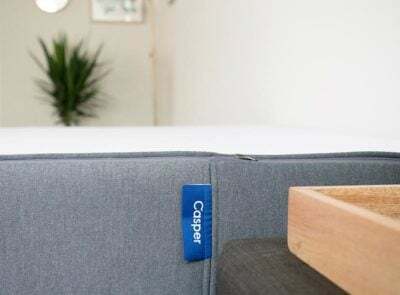 I was excited to see how it compares to other bed-in-a-box mattresses that I’ve reviewed recently (see how it compares HERE). Read on for my full eLuxury Supply review. 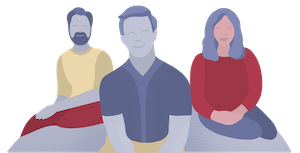 You Want Top Value– The company doesn’t spend a lot on marketing or other overhead. They’ve also kept the construction of this mattress very simple. As a result, they’ve priced this mattress at a very affordable price, maximizing the value you get. 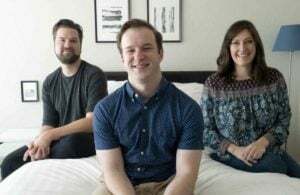 You Sleep In Multiple Positions– This is one of those mattresses that hits close to the sweet spot where it is great for all sleeping positions. It’s in the middle of the firmness level in my opinion where it’s soft enough for side sleepers yet supportive enough for back or stomach sleepers. 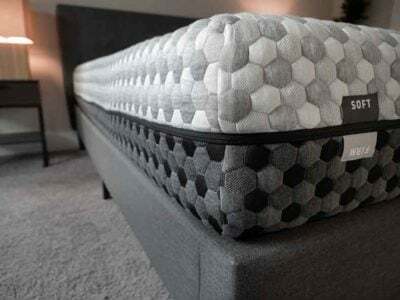 You Want A Memory Foam Mattress Without The Feeling Of Getting Stuck– This mattress has a nice memory foam feel, but it is much more responsive than the average memory foam mattress. That means that while you sink into it a little bit, you won’t really have the feeling that you get stuck in the mattress. 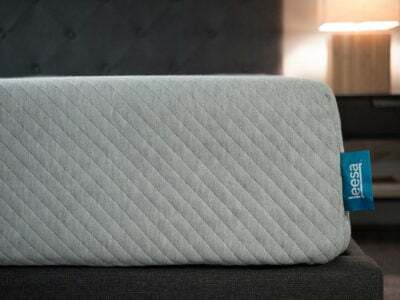 You Sleep With A Partner– This mattress does a really good job of isolating motion. That makes it a really good option for couples who don’t want to be disturbed when their partner moves around in the bed. You Either Really Over Or Under Weight– This mattress has a good middle-of-the-road firmness. If you are really heavy, you might think it’s too soft, or if you are really lightweight, there’s a chance you will think it’s too firm, especially if you sleep on your side. You Want A Mattress That Will Last 8+ Years– If you want a mattress that will last a very long time, that’s not exactly what you get here. The mattress has a 3 lb density memory foam, which is less durable than other mattresses. However, because the price is so low, there’s definitely a big tradeoff that you get. You Want The Bounce Of Latex/Spring– This mattress has a nice foam feel where you sink in a bit into the mattress. If you want a bouncier mattress or one where you sleep more “on” the mattress than “in” it, then you might want to look at a latex or an innerspring mattress. The cover is simple and thin and has a nice feel to it. The top layer is 3” of 3lb. density gel memory foam. The gel gives the mattress a greater chance of sleeping cool. 3 lb density is a less durable material, but that comes with the tradeoff of a very affordable price. The base layer is 7” of 1.8lb. density polyfoam. This is a good supportive material, especially given the price of the mattress. You can see from the video below that the mattress has a medium firmness. I can stick my hand into the mattress but not that far. You can see it has a nice foam feel and is more responsive than the average memory foam mattress. As you would expect from a memory foam mattress, this mattress does very well with isolating motion. You can see that the object barely moves at all when I move around right next to it. This makes the mattress a great choice for couples. 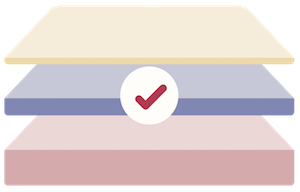 I think this mattress is a really great value, and one of the best values I’ve found of the mattresses I’ve reviewed. The construction is simple and straightforward, yet it has a really great feel to it. Any budget shopper should take a look at this because it really is such a great value.